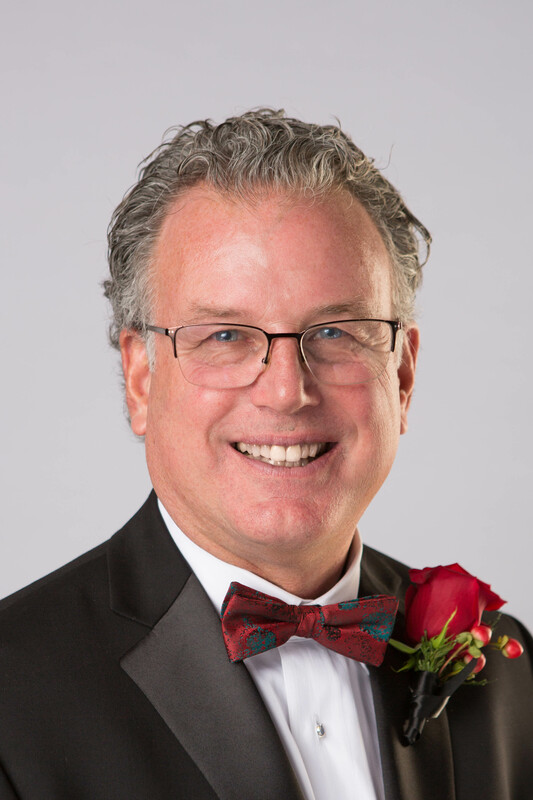 Throughout high school, college and as a graduate student, Pat Franz assisted his Father with rehabbing apartment buildings. He enjoyed taking old properties and transforming them into a much nicer place to live. He also realized that by significantly improving these apartments he would also attract higher rents and a better quality tenant. Following graduate school, Pat landed a job as an assistant to a major Chicago sports figure handling major real estate acquisitions. There he helped standardize the methodology used to evaluate purchases and renovations. In 1990 Pat formed Clairmont Ltd. and began building entry level tract homes in the south suburbs. He understood the market and conducted market research for infill building sites. During that time, neighbors would approach him on the job site and ask for various projects (i.e. build a new porch). Pat recognized that this was a regular stream of income which complemented the longer cash flow cycle when building homes. At the time, remodelers did not provide design for small jobs while Pat did. 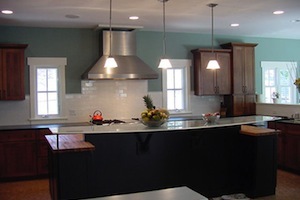 Providing quality design on projects gained him additional business; homeowners loved his ideas and continued to hire him. fun and beats a paper pushing job any day of the week,” he says. 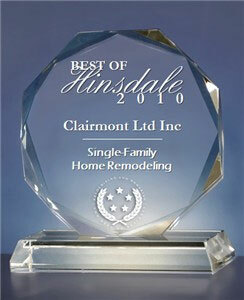 Clairmont Ltd. is a Certified Graduate Builder, identifying them as one of the industry’s top professionals. And as a Certified Green Professional, Clairmont Ltd. has a solid background in green building methods and is able to incorporate green building principles into building and remodeling homes without driving up the cost of construction. Dedicated to the advancement of his industry, Pat Franz has held numerous leadership positions. Among them are past directorships in the NAHB, HBAI, SSHBA and the Remodeler’s Council as well as the former chair at HBAI. Pat is also passionate in furthering industry legislative efforts. He remains active as Co-chair of the SSHBA Government Affairs Committee and his service on the SSHBA Political Action Committee. “I have known Dawn for at least 20 years. Her dedication to design will be a tremendous asset to Clairmont. 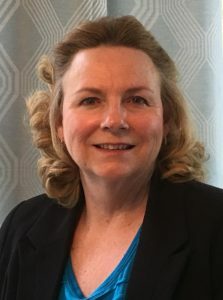 She is highly accomplished and loves working with clients,” said Pat Franz, who met Dawn through the Southwest Suburban Home Builders Association (SSHBA); where both began the Remodelers Council together there in 1999. Dawn has been the owner of Artisan Builder and Co. a full service design and remodeling company in Joliet since 1989. She became a Certified Kitchen (CKD) and Bath (CBD) Designer in 1996 through the National Kitchen & Bath Association (NKBA). In addition to being a member of the NKBA, Dawn has served as past president, vice president and on the board of directors of the SSHBA. She has also served in various leadership capacities for the Home Builders Association of Illinois (HBAI), the National Association of Home Builders and its Remodelers Council. Her work has garnered multiple Remodeler of the Year honors from the HBAI and she has been featured on HGTV’s “New Spaces” TV program. 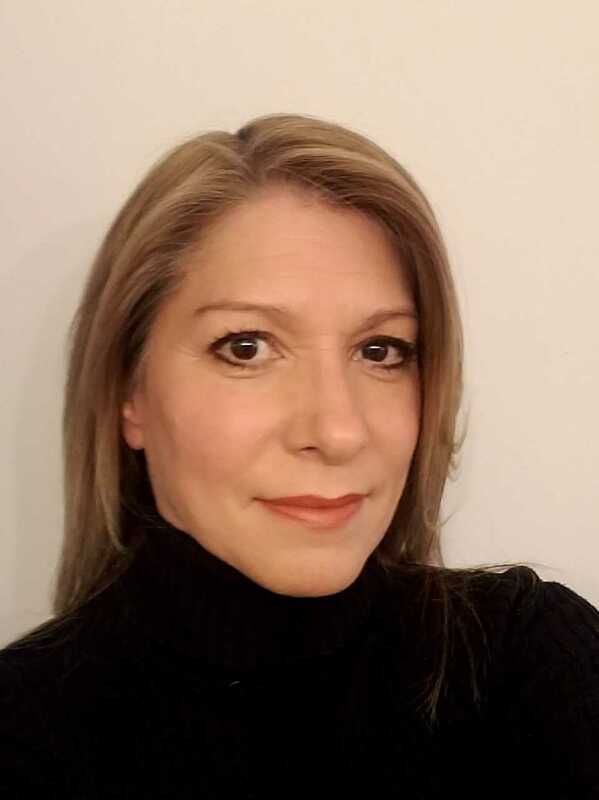 For the past four years Kim has worked with Clairmont as a Custom Kitchen Consultant/Appliance Specialist and has recently come on board as a Project Manager. Kim previously served within the industry as a Director of Market Development, in new business development and home builder sales and a Custom Kitchen Consultant. She is a Certified Appliance Specialist for the following manufacturers: Asco, Bosch, Jenn-Air, KitchenAid, Maytag, Sub-Zero, Thermador, Whirlpool, Wolf and has specialty training in the following brands: American Range, Bertazzoni, Best, Big Green Egg, Blue Star, Broan, Capital Range, Coyote Grills, Dacor, Electrolux, Frigidaire, GE, LG, Liebherr, Marvel, Miele, Napoleon Grills, Samsung, Scotsman, Speed Queen, U-Line, Vent-A-Hood, Viking, and Zephyr.